Back in March, Google lit the proverbial blue touchpaper to the inhabitants of the smartwatch industry with the announcement of Android Wear, a variant of its famed mobile software designed specifically for the emerging wearables market. 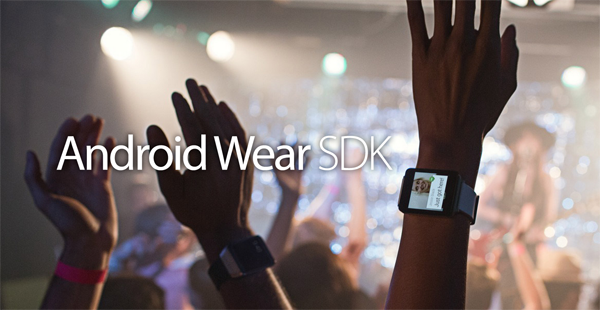 At the time, the Mountain View company also launched a Developer Preview of Android Wear’s SDK for devs to sink their teeth into, and today, at I/O, the Android Wear SDK has been launched in full. The San Francisco-based developer event is Google’s software show-piece, and this year has seen an abundance of announcements relating to several different areas of the technological spectrum. We knew well in advance of this morning’s shenanigans that Android Wear would be high up on the agenda, and at a keynote that saw both the LG G Watch and Samsung’s Gear Live go up for preorder, Google also revealed that the fully-fledged Android Wear SDK would begin rolling out. So, what does the new SDK include that the Preview did not? Well, notably, developers can now use the SDK to create customized UIs, which is a giant leap from the very restricted list of options that Android Wear enthusiasts have so far been limited to. Whereas the Preview only really allowed a developer to play around with sending push notifications through from a smartphone, the more advanced new SDK allows a dev to send data either way between smartwatch and external mobile device, while also offering access to sensors for the very first time. 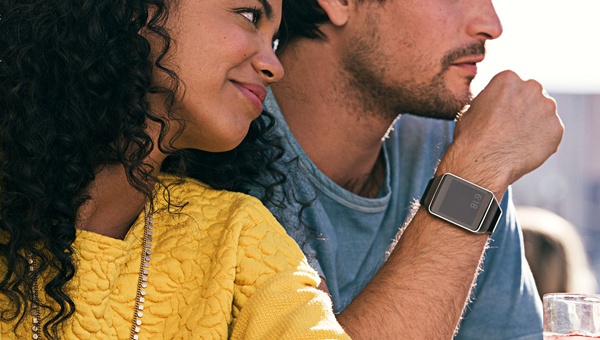 As well as getting up close and personal with sensors, developers will also be able to meddle with voice actions, which will also be integral to the experience thanks to the prowess of Google Now, and if you’ve been on board Android Wear since those early days of the Developer Preview, you’ll surely be excited by the sheer amount of features that Google has added today. With LG, Samsung and Motorola all very close to releasing the first batch of Android Wear devices and several other manufacturing partners, including HTC and ASUS, also on board, everything appears to be coming together nicely, and if Apple does indeed plan to release that elusive “iWatch” at some point in 2014, it’ll have quite a few familiar faces for company. You can get started with the SDK by going here.